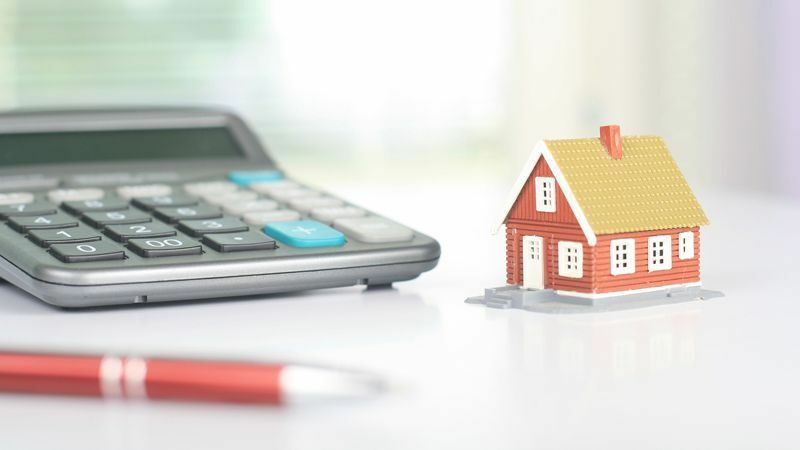 Despite a climate of record low interest rates and ever improved deals for borrowers over the last 12 months, First Time Buyers still face a range of challenges when it comes to getting onto the property ladder, the biggest of which is building up a large enough deposit. 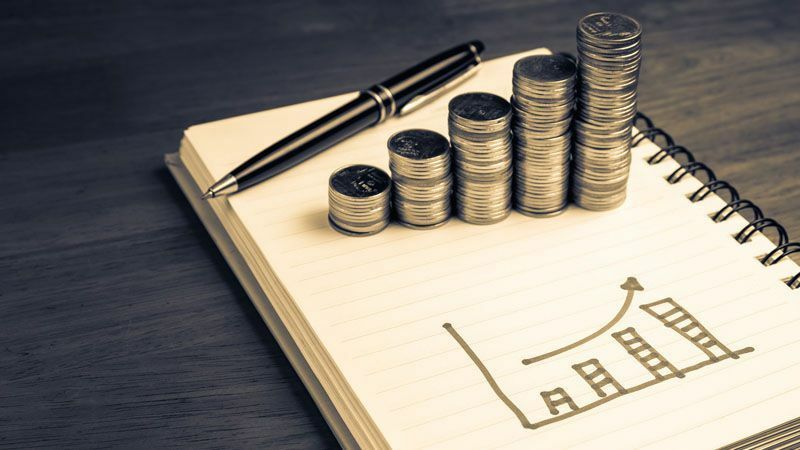 Figures from the Office of National Statistics, published in The Times this month, showed that the average price of a First Time home is now around £215,000, so even those aiming for the minimum 5% deposit will need a significant level of savings. 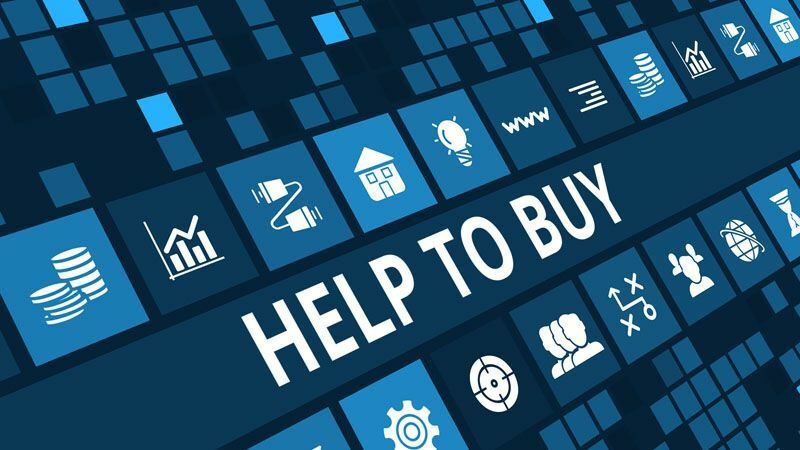 The launch of the new Help to Buy ISA on 1st December should provide a useful option for those looking to save. It allows for an initial deposit of £1,000 plus £200 per month thereafter. The Government then provides a 25% uplift on the money saved, to a maximum of £3,000. While hitting the required amount for a deposit may still seem out of reach, this type of account provides a welcome boost for potential buyers. For many First Time Buyers however, using their own savings will not be enough, and it is for this reason that cash gifts are still the most common way that the ‘Bank of Mum and Dad’ can help. Most lenders are happy with this as a source of deposit, as long as it can be confirmed in writing by the parent. Bumping up the deposit from 5% to 10% also opens up a much wider range of mortgage deals with lower interest rates. Further options exist for parents who want to help without physically parting with their savings. 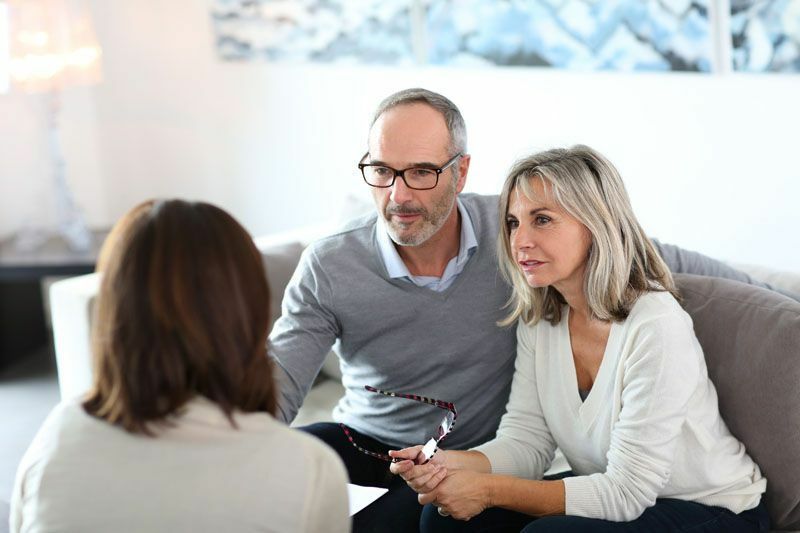 Some lenders allow money to be held in a separate savings account, allowing parents to keep their savings in their name, while still providing the additional security needed and often securing a better rate. While getting a deposit together can feel like an uphill struggle at times there are options available, and with some financial discipline and planning, stepping on to the property ladder for the first time could become a reality. We are an independent family owned and run property service agency. Alistair has sold and let houses in the area since the turn of the century and has always prided himself on offering an unsurpassable quality of service and professionalism.